Flloyd teaches workshops in the disciplines described below. These workshops are offered occasionally throughout the year as 1 and 2-day full-time intensives, and are also available on request. 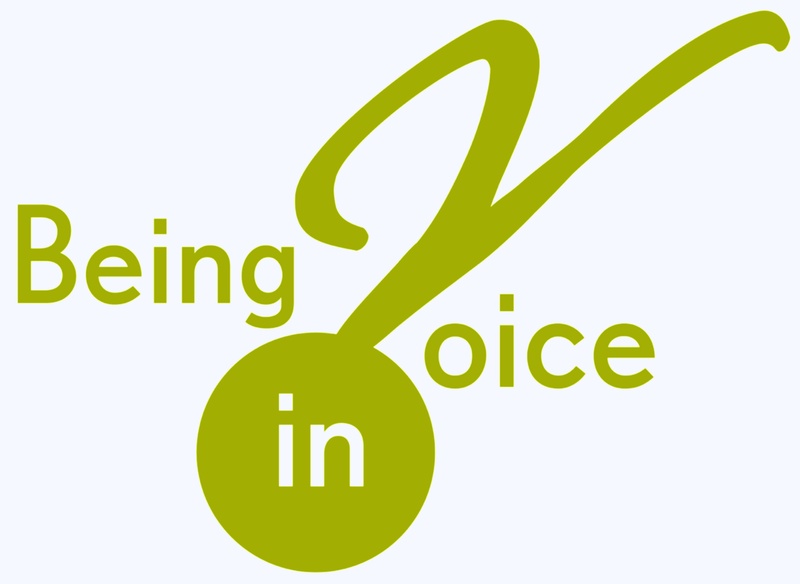 Contact Being in Voice to request a workshop for your organisation. You don’t have to be any of these to take advantage of the wonderfully rich techniques of voice training. Join us for a taster of this unique approach to expressing yourself in public clearly and joyfully – with and without a microphone. Practical and rigorous training for actors, voice/speech teachers, public speakers, broadcasters – and anyone interested in the value of clear speech in any accent. This is an introduction to Knight Thompson Speechworks, a skills-based approach to speech and accent training now being used in a number of US professional training programs and college theatre departments, as well as in clinical and ESL settings. *** discover how these principles apply to acquiring accents (or modifying one’s own accent. Ultimate actor training: how to use the body, mind and imagination with creative freedom and self discipline, building performance together and ensemble with others. This clown training is grounded in the Seidenstein Method – Quantum Theatre: Slapstick to Shakespeare. Discover how the language works, how to play with it, and how Shakespeare reveals the action within the text . Everyone can sing – it’s part of our humanity.